Showing results by publisher "TAW~Global, LLC"
Over one hour of Bible scriptures on healing, health, and long life. Accompanying these scriptures in the background is an original ballad of soothing music. 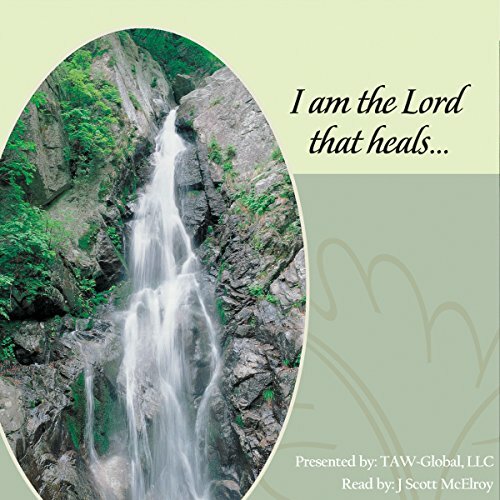 This delicate balance of healing scriptures and Holy Spirit-inspired music creates a harmony that helps to produce a powerful atmosphere to receive the best God has for your life.